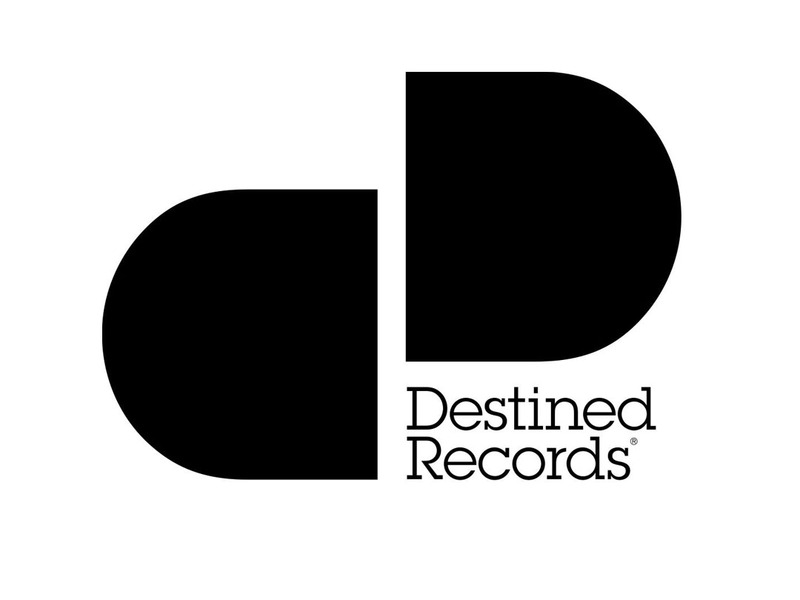 Destined Records is the label set up to release the club output of producer Matt Schwartz. The label is well respected within the underground house music scene but has also generated a number crossover successes, reflecting Matt Schwartz’s success as a producer for the likes of Kylie, Cheryl Cole, Robbie Williams and more. Sliding Doors worked on a string of single releases for Destined.